Today’s guest, Amy Locurto, began her career as a graphic designer by becoming the first female art director at Fossil. After a few years, a huge development known as the Internet came on the scene, and Amy decided to jump right in. Amy began by designing websites and soon owned her own business. Then started blogging in 2008, but it did not come as easily for her as website design had. She struggled to figure out how to make simple changes on her new blog. 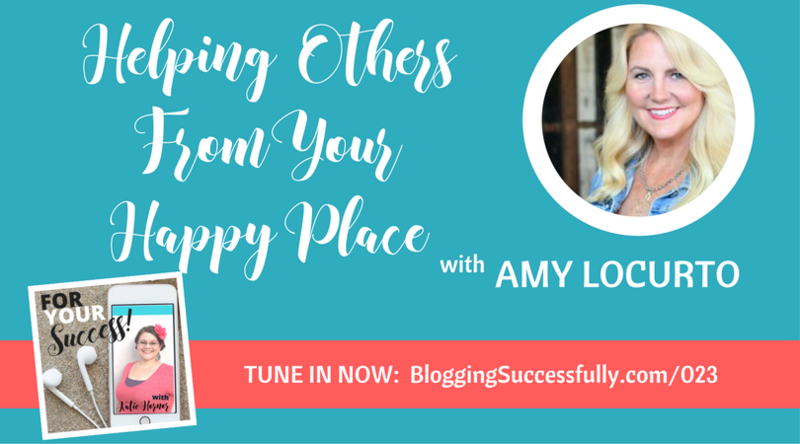 Early on in her blogging journey, Amy had 2 posts go viral. From those posts, she realized that perhaps people would want to buy the printables she was making for her own home. When she set up a shop on the blog, her business took off from there, including being contacted by a brand to do some work with them. At the time, she thought she just had a “nice little hobby…a small side business.” But when she was contacted by Disney, she finally saw the potential. In the graphic design world, there are copyright laws to prevent theft of designs and images, but it still happens occasionally. Amy faced some difficulties when she saw other people using her photos and her designs on their own websites, and rightfully so. Seeing her work being wrongfully claimed by others shared all over Pinterest or sold on Etsy without her permission was just too much. Amy doesn’t visit certain sites anymore because she knows she will encounter people using her designs and marketing them as their own. It's just too hard to track everyone down and prosecute them. Bloggers and online business need to be aware of copyright law and how it applies to the tools used in your business. Even purchased images sometimes have limited licenses. When Amy begins a new project, she wants it to be profitable monetarily, but she doesn’t always know what that will look like at the beginning. Ultimately it is the customer who decides if it will be profitable or not. She makes her plans, but she doesn’t set her plans in stone. She has to be flexible and take risks. Even if things aren’t successful in the way she thought they would be, there are other ways to monetize her ideas. When Amy first began blogging, she would have defined success as “being paid by brands for collaboration and having huge numbers of followers on social media”. But as she's grown a loyal audience, her definition of success has changed. 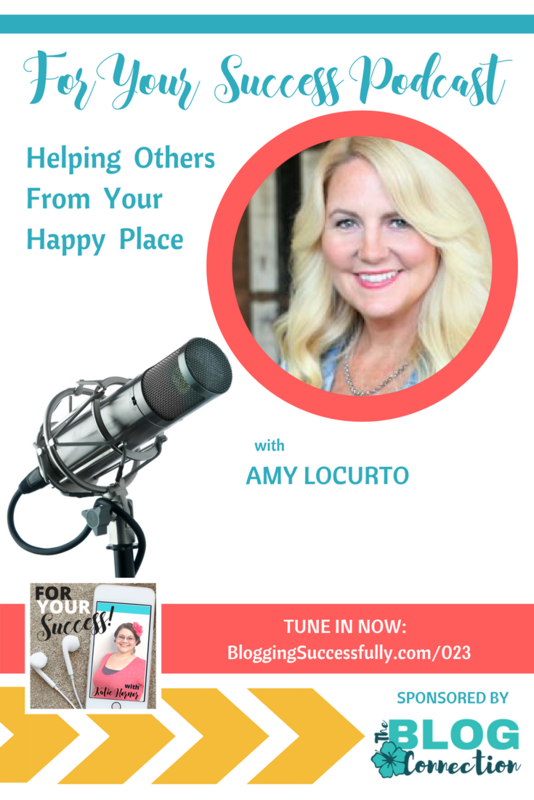 Connecting with her audience and helping others is now more important to her than her numbers. And taking time to enjoy the life she has created by owning her own business is as rewarding as depositing a paycheck. More value for the price than any other online business coaching, Katie takes women who want to create products or start earning income with their blogs and teaches them how. The monthly personalized coaching and community involvement with other members far outweighs even the extensive resource library. 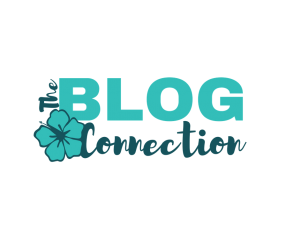 Check out The Blog Connection today!